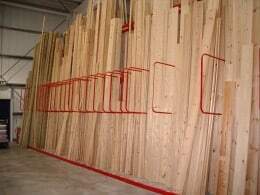 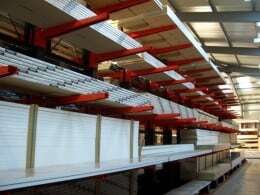 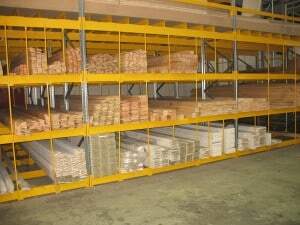 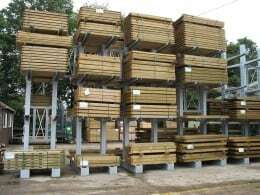 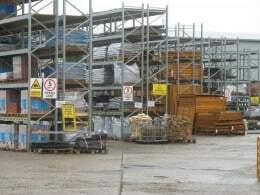 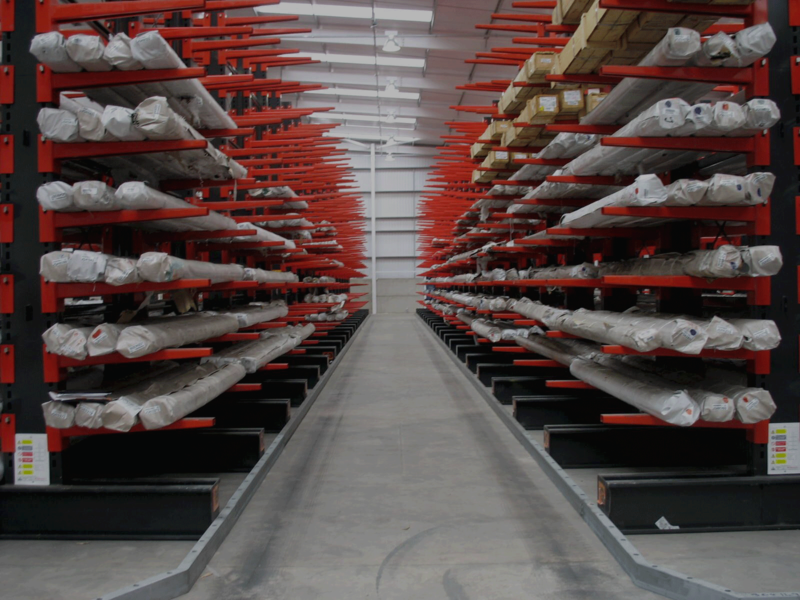 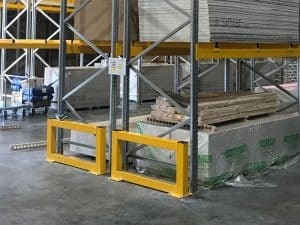 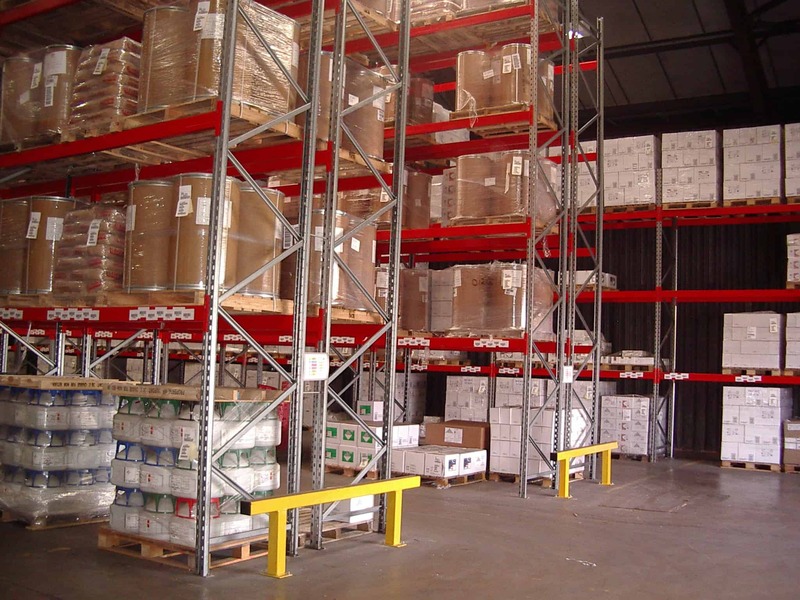 Finding the right design of Cantilever Racking provides you with a variety of safe storage options for storing long loads such as timber, metals or PVCu extrusions. 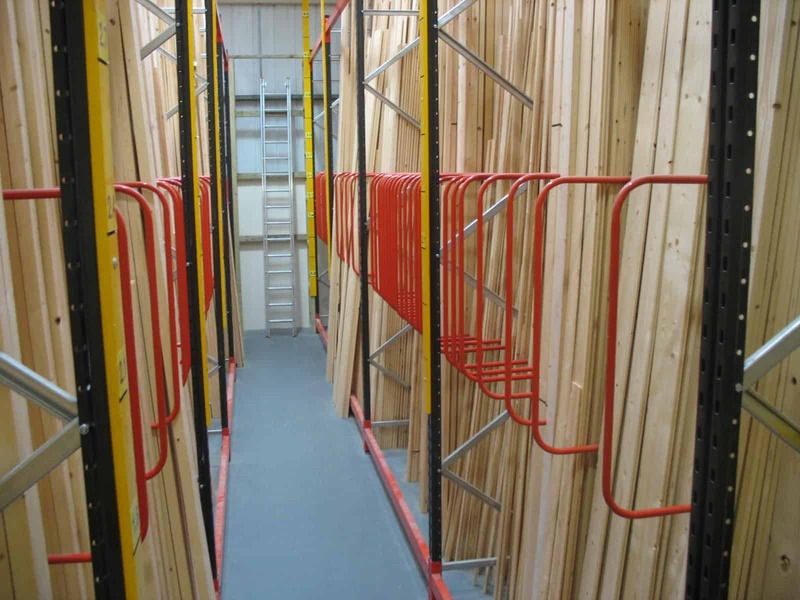 Single or Double Sided A-Frame Vertical Storage Racking is ideal for storing Timber, Metal or Plastic saving you valuable floor space. 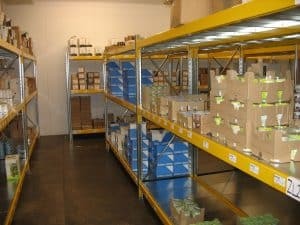 Stakapal’s Widespan / Longspan Shelving Rack is a versatile design that is easy to assemble and can be quickly adjusted. 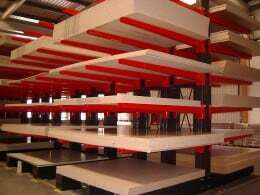 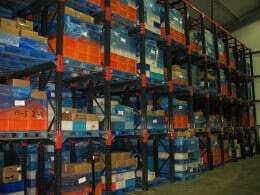 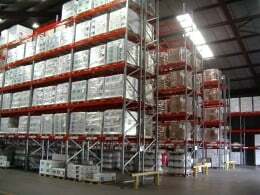 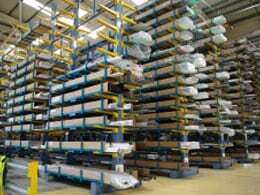 Stakapal manufacture Pigeon Hole Racking that is based on Stakrak SR3000 Series Adjustable Pallet Racking. 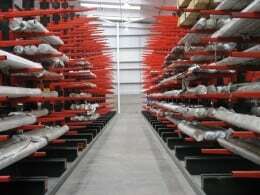 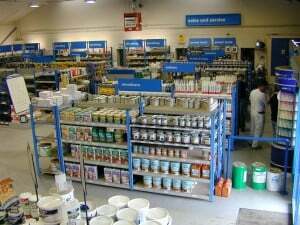 Stakapal’s SR500 Series range of Shop Racking systems includes our Gondola Shelving Racks and Four Post Shop Racking system.